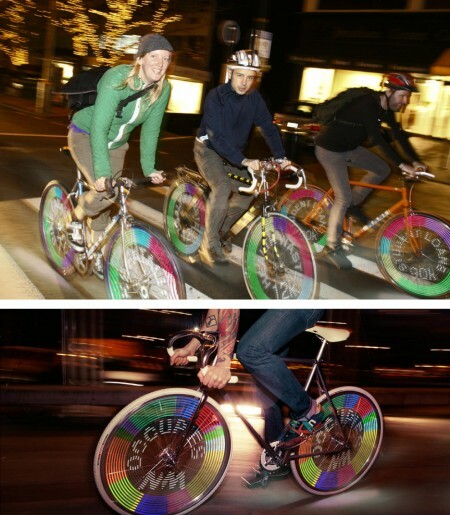 How do we encourage more sustainable forms of transport? Whether its walking more, taking the stairs rather than the elevator, the train instead of the car or flying less, there are many inventive ways to incentivise a shift in these personal choices and make the less polluting option more desirable. 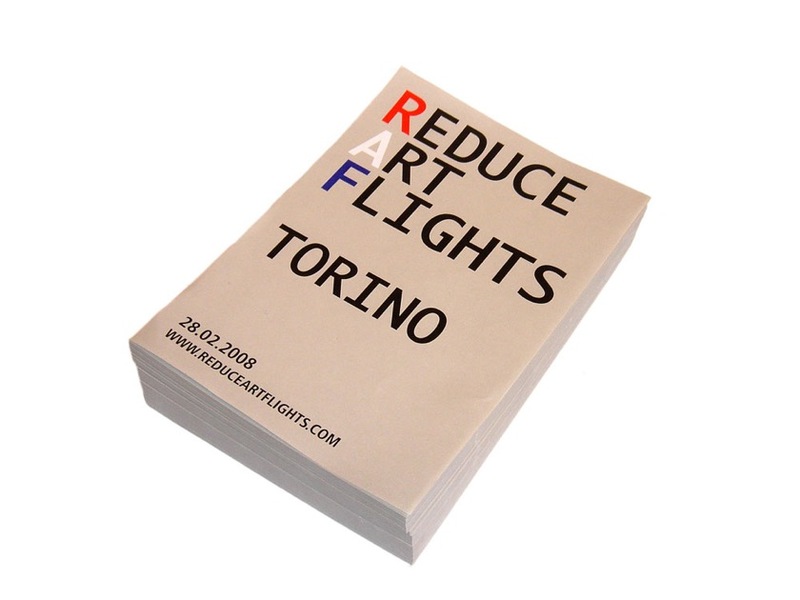 Reduce Arts Flights is a work by artist, Gustav Metzger, responding to the proliferation of arts fairs and arts tourism, and associated air travel. Produced as a leaflet the work is intended as a campaign to encourage artists and the arts industry to reflect on mass mobilization and address its own carbon footprint. The logo, reduced to RAF, is a reference to the Royal Airforce as well as the Red Army Faction conjuring up images of airforce destruction and reflecting the artist’s longstanding opposition to capitalism and the commercialisation of art. xAirport - Prepare for Wet-landings! Natalie Jeremijenko’s xAirport project for the SJ01 festival is on the surface a fun zipline flight for participants to fly like a bird within a 10 foot wingspan over a constructed wetland. But of course, there are a host themes being explored through this participative performance. The recent decision by the FAA to ease the passage to personal sport-piloting threatens to put further stress on the environment, unless those small craft are encouraged to make �wet-landings’. Whereas air flight has contributed to date to major wetland loss through airport construction, small personal craft owners have the option to build wetland landing strips, and turn this trend around. Can we re-imagine flight and make personal airborne travel a viable alternative to infrastructure-heavy options? The Beat Your Mouse Movement is a project by Kitchen Budapest to encourage people to walk farther in a day than the distance travelled by their computer mouse. Believe it or not, after 8 hours in front of a PC, the small movements of a mouse add up! 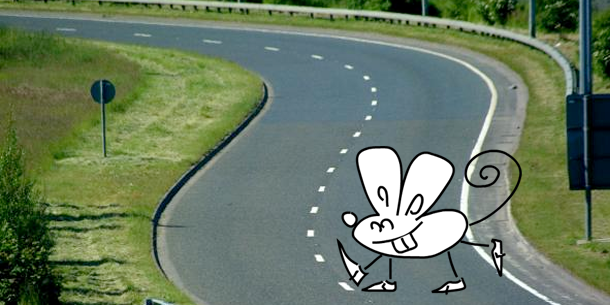 Through an application, called Mousey, that tabulates the distance travelled by the mouse, the user is challenged to enter in distanced walked through an i-Phone ap, or pedometer. Pachube’s online platform for data sharing makes all this data open source. A great message and means to get balance back into our lives, and combat unsustainable behaviour patterns.